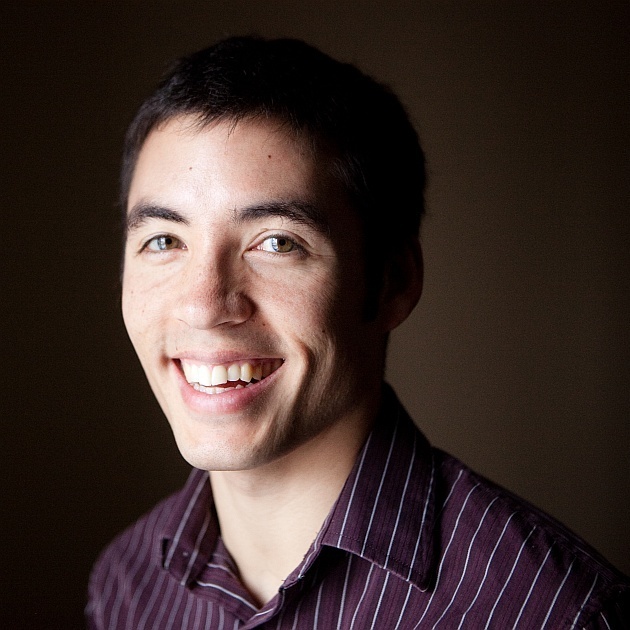 Kevin Markham has spent his career building technology for social good, ranging from an innovative online bookstore for low-income children to a donation platform connecting companies with excess goods and the charities that need them. Most recently, he co-founded Causetown to enable small businesses to easily launch charitable promotions that drive sales while doing good. 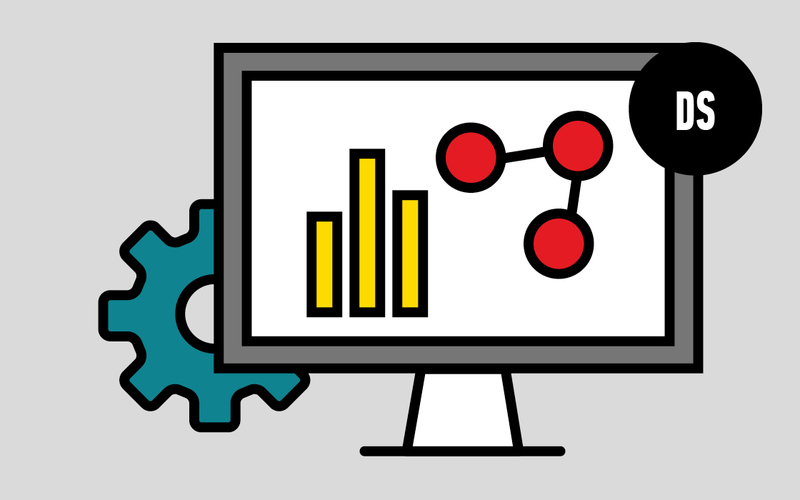 Kevin is passionate about learning from data and is excited to introduce students to the fundamentals of data science. He enjoys cooking, theatre, cycling, and participating in machine learning competitions. He graduated from Vanderbilt University with a Bachelor's degree in Computer Engineering. 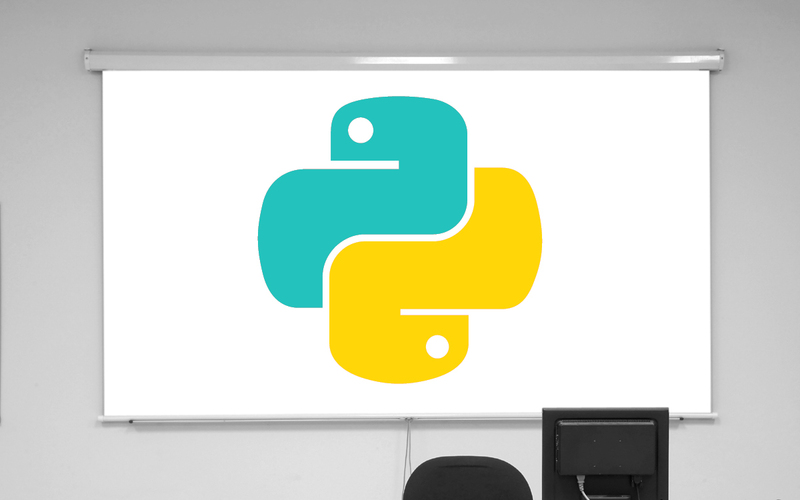 Learn to use Python as a powerful tool for analyzing and exploring data. 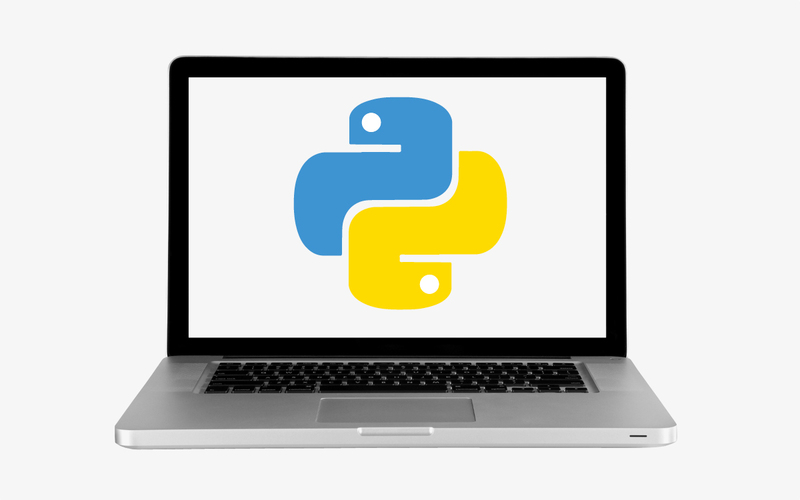 Learn all about Python, from how to get set up to writing your first script to learning what tools are available to build apps in Python.